Two small, quiet buildings in a park-like setting, unique hallways with character and friendly atmosphere. Close to main local industries. 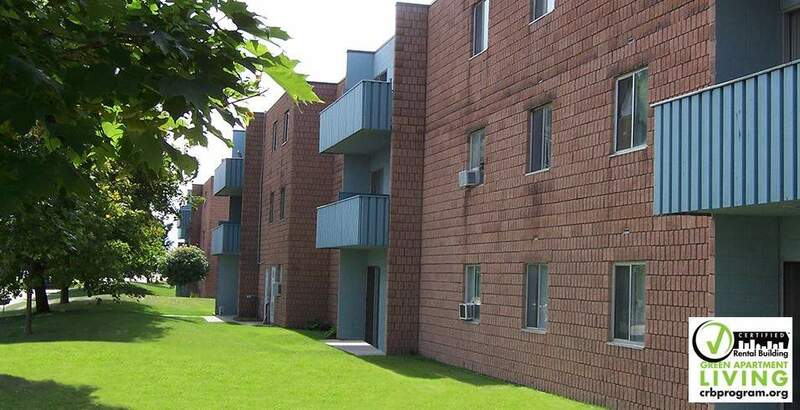 Our building is located close to the highway to St. Mary's and London, Ontario. Nearby destinations: Shakespeare Public School, St. Ambrose School, Central High School, Jeanne Sauve High School, Sobey's, 2 shopping malls.